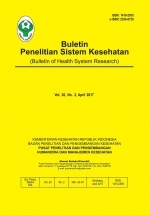 Buletin Penelitian Sistem Kesehatan Buletin Penelitian Sistem Kesehatan (Bulletin of Health Systems Research) published since 1994 by the Humanities Pusat Humaniora, Kebijakan Kesehatan dan Pemberdayaan Masyarakat in Surabaya, since 2006, published with a frequency 4 times a year. 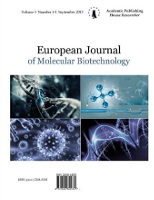 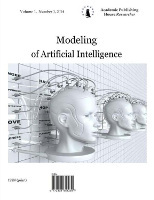 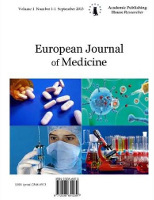 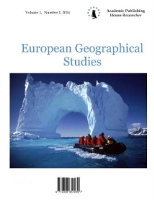 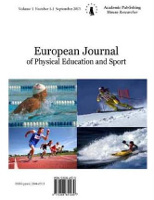 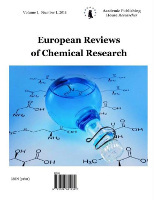 Editor receives manuscripts of scientific research results, surveys, and literature reviews which are closely related to the field of health policy and systems. 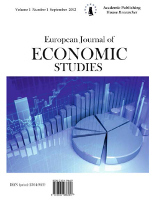 The journal has been accredited Indonesian Institute of Sciences (LIPI). 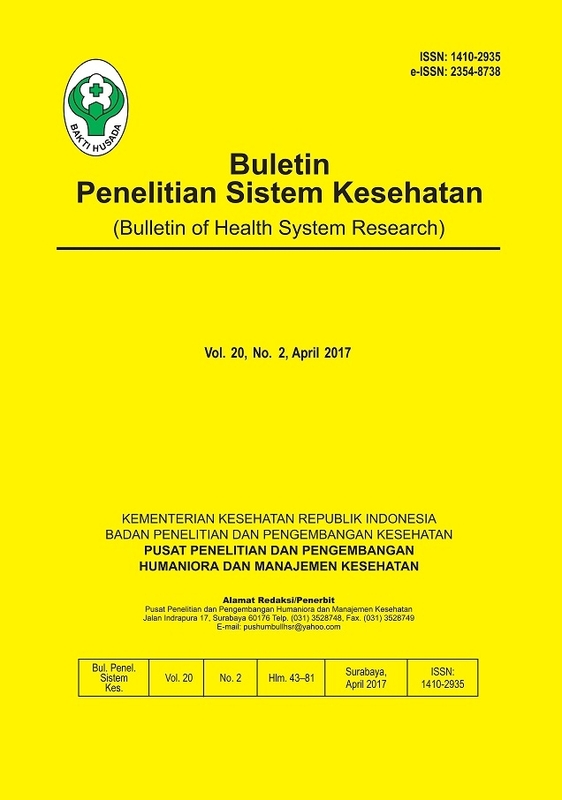 Buletin Penelitian Sistem Kesehatan has been indexed by Indonesian Scientific Journal Database; Indonesian Publication Index; Bielefeld Academic Search Engine. 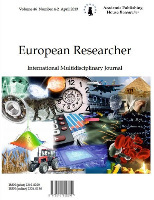 See Google Scholar Profile for Bulletin of Health Systems Research by clicking here.